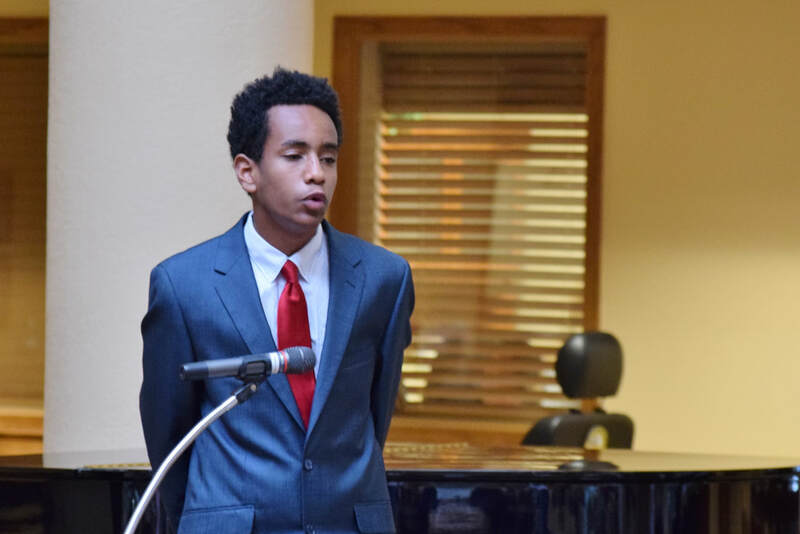 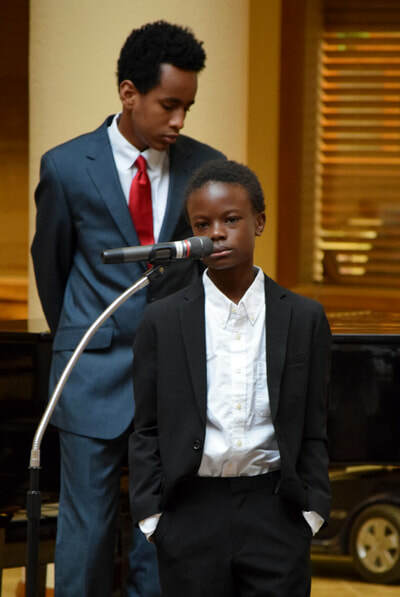 There is a young business man, Mr. Morebucks, who is focused on "making it big". 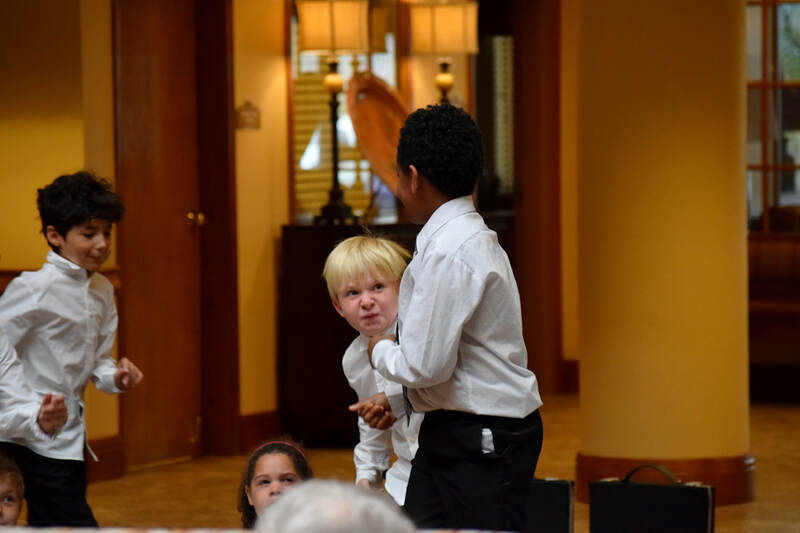 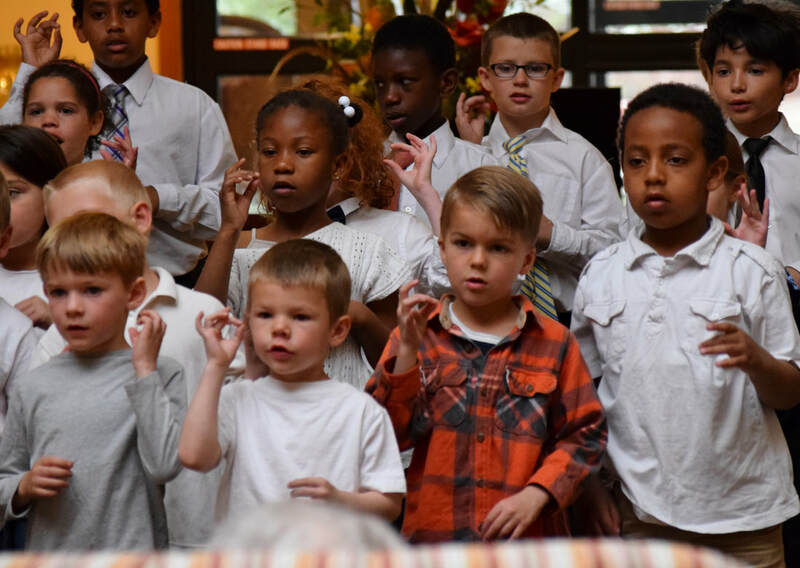 Bing Solomon and his Associates help guide him to see that our true happiness is in knowing Jesus as our Savior. The actors and actresses and Director Miss Rothe did a great job! 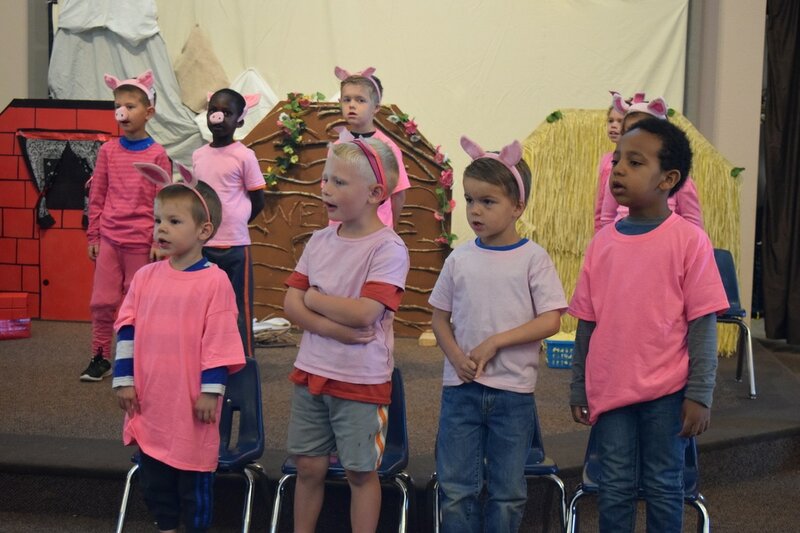 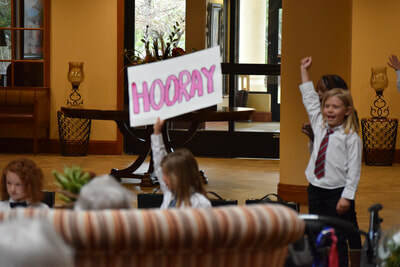 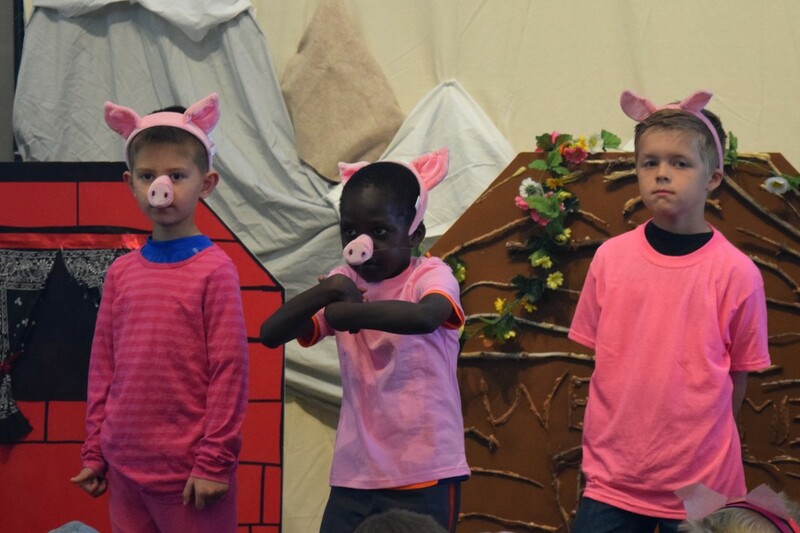 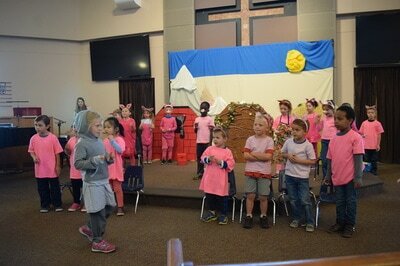 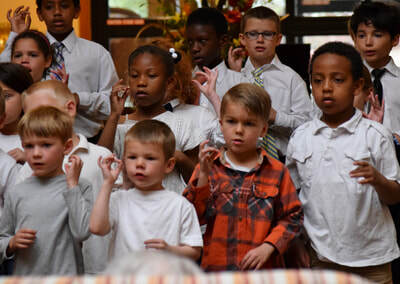 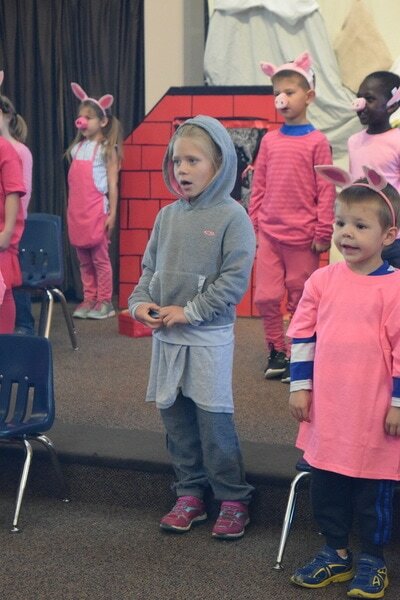 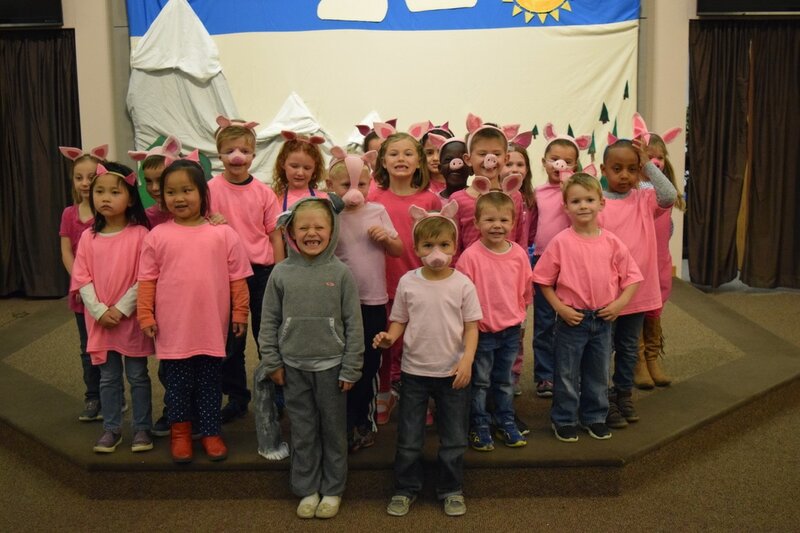 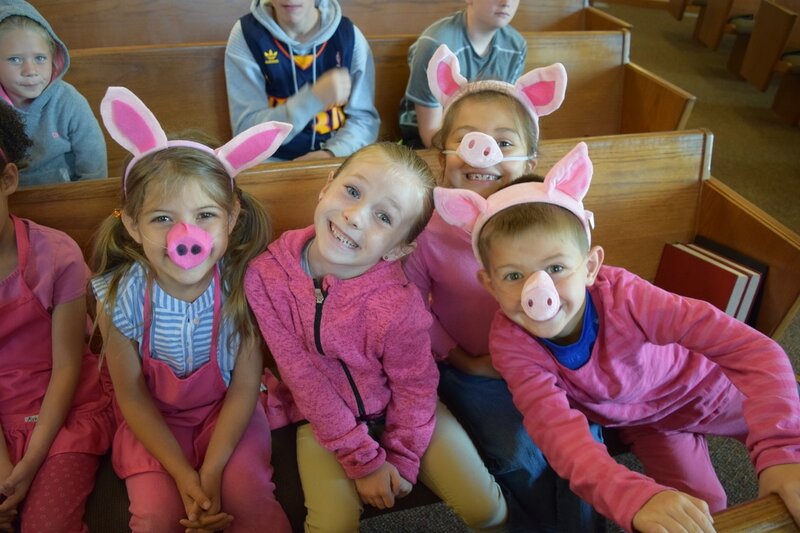 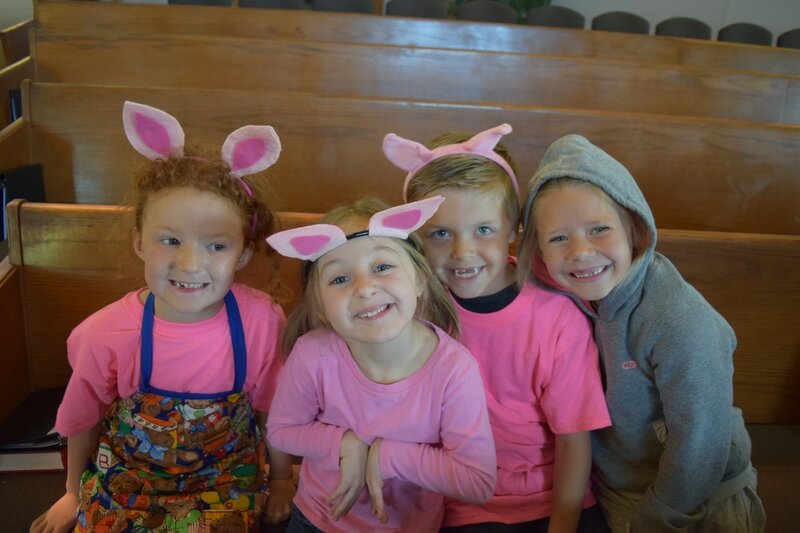 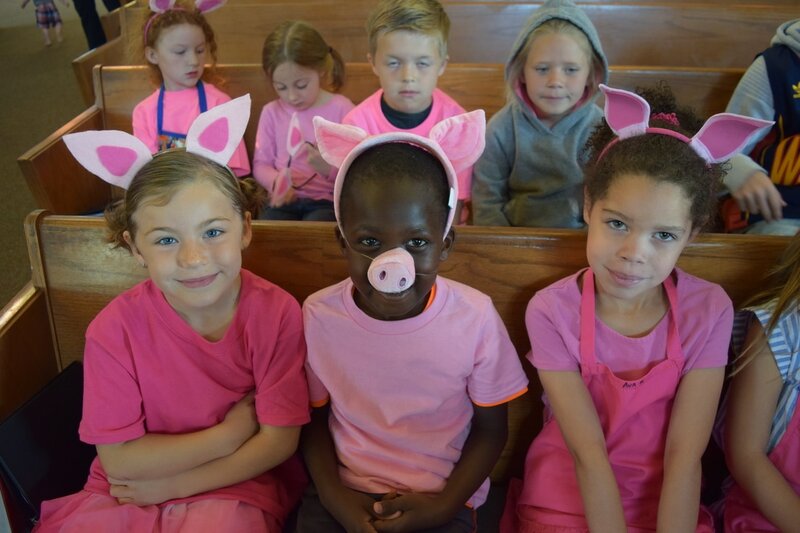 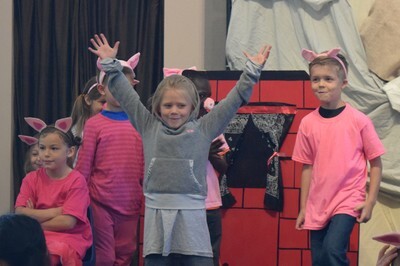 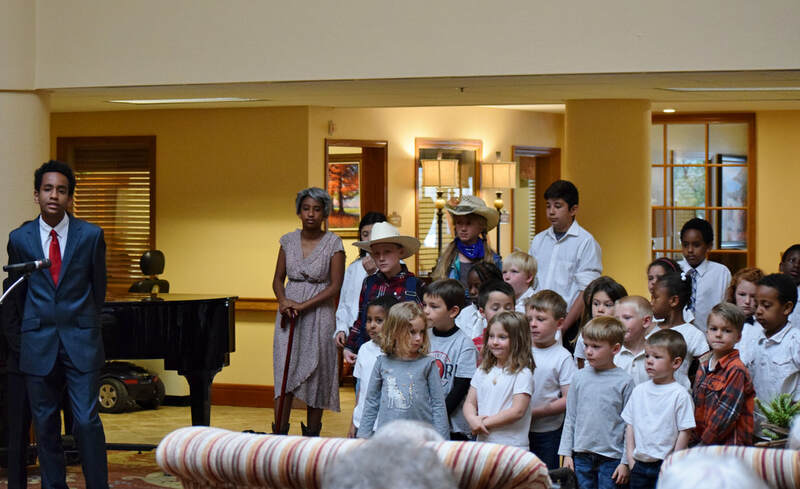 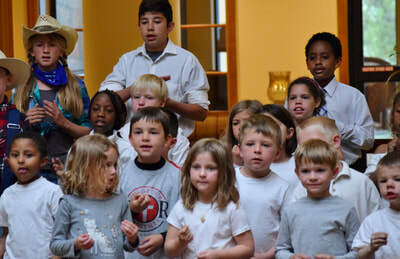 This year grades PreK-1 performed The Three Piggy Opera musical. 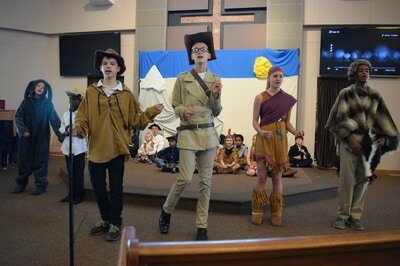 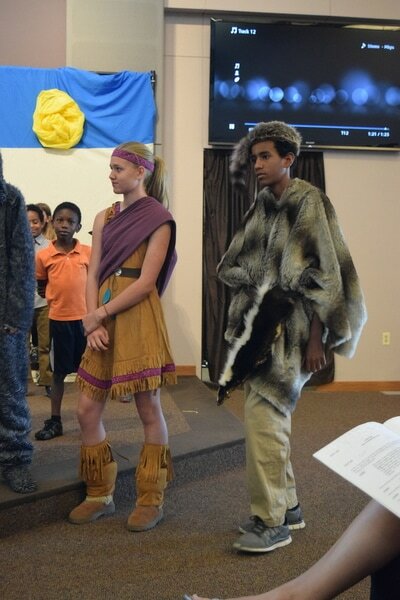 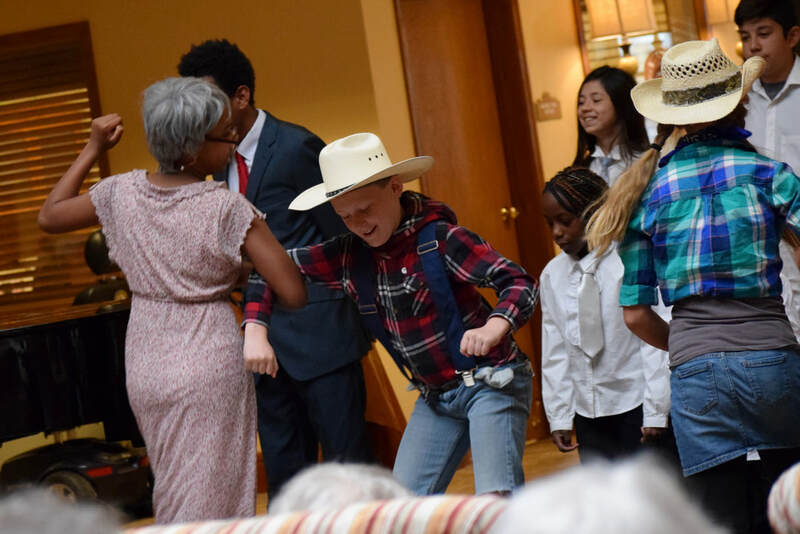 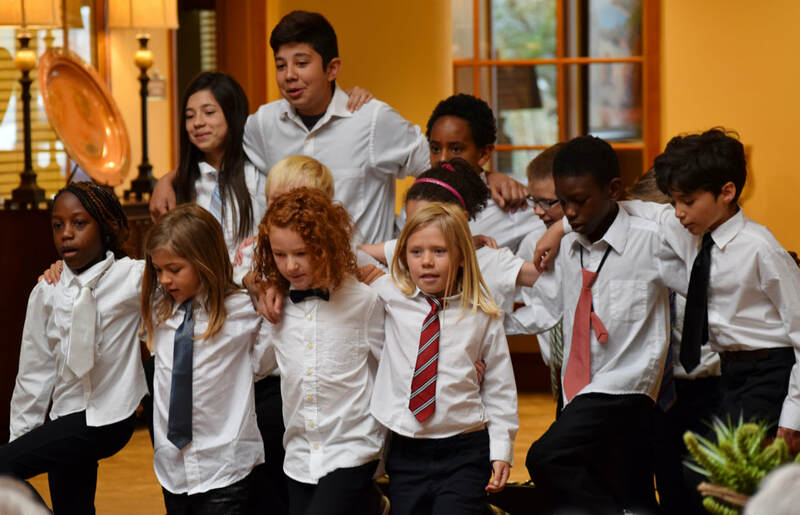 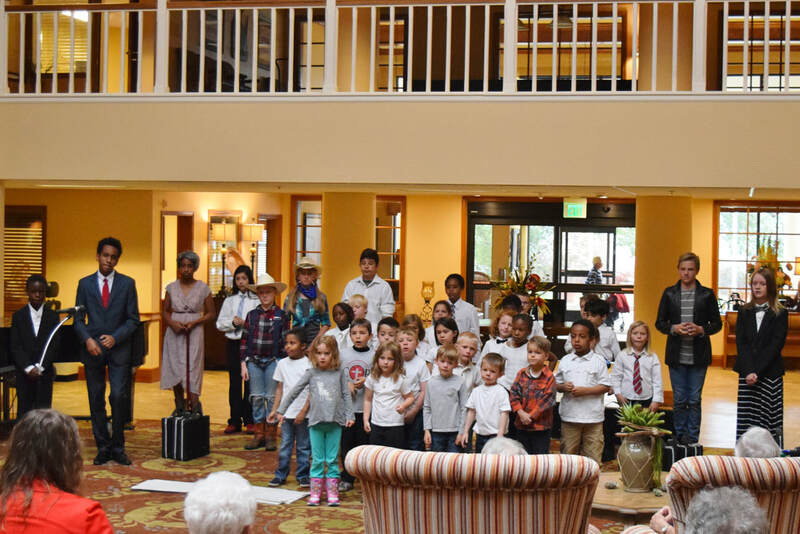 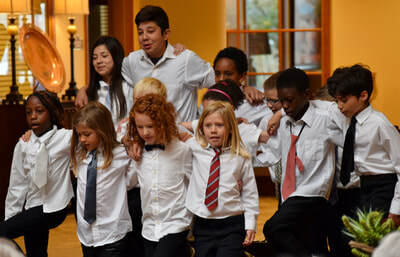 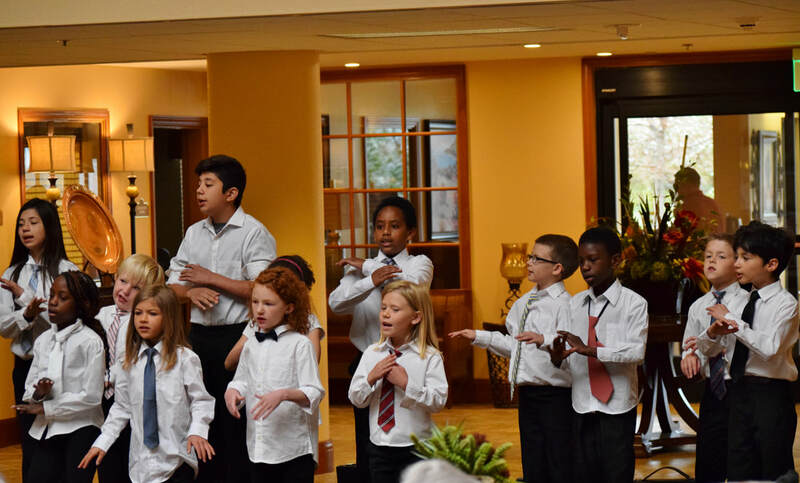 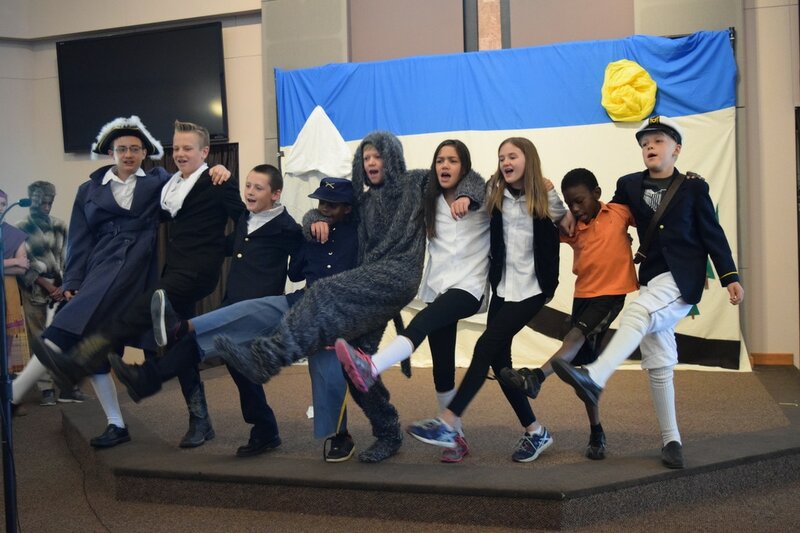 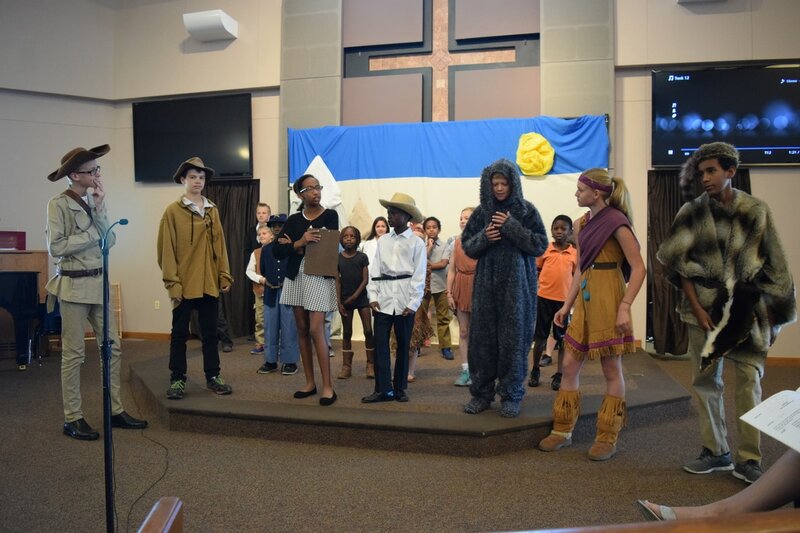 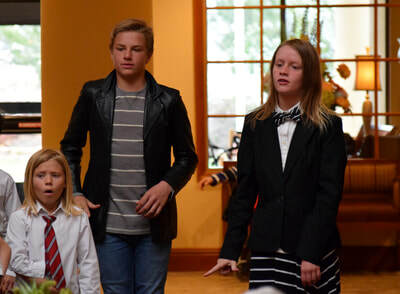 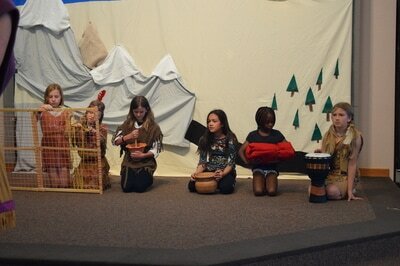 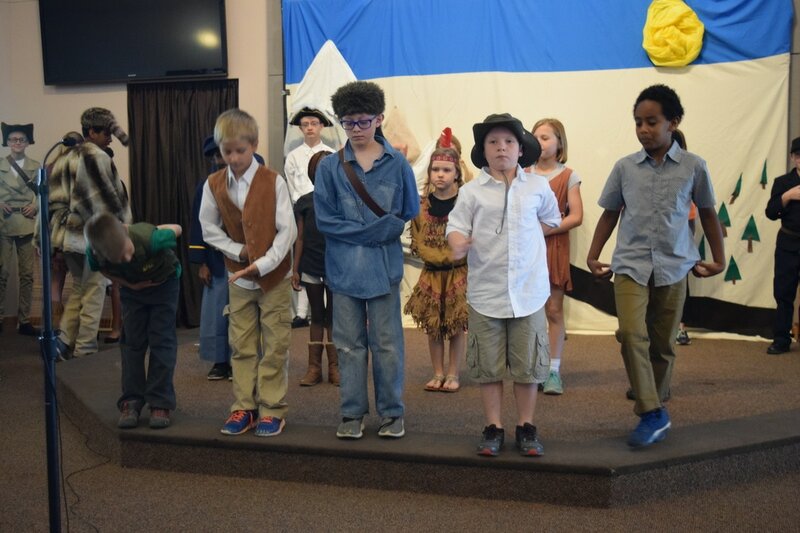 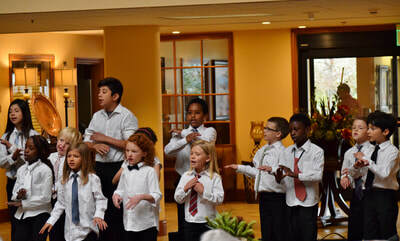 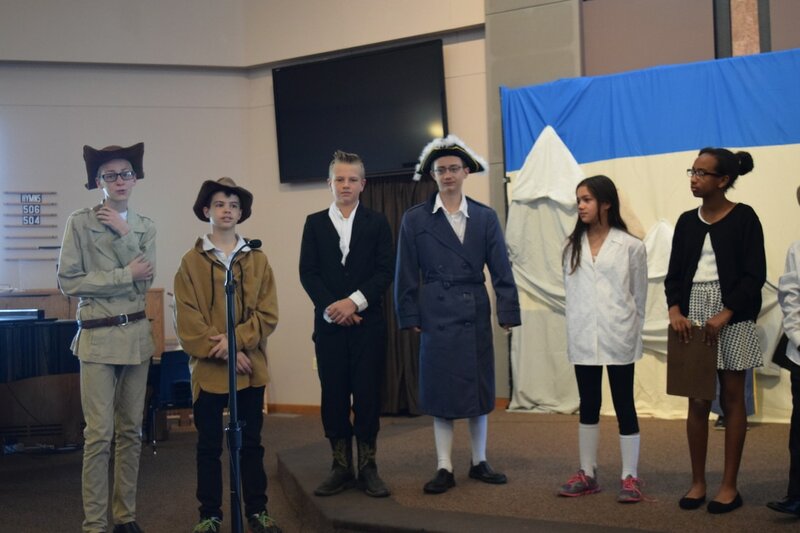 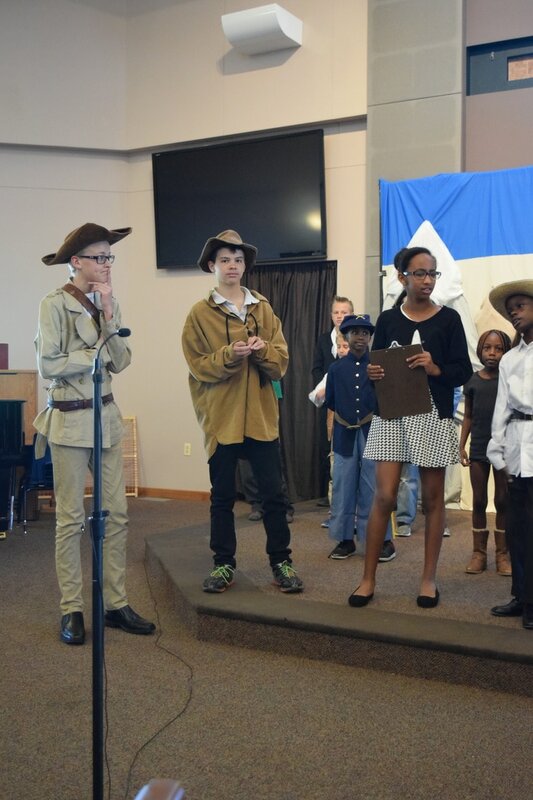 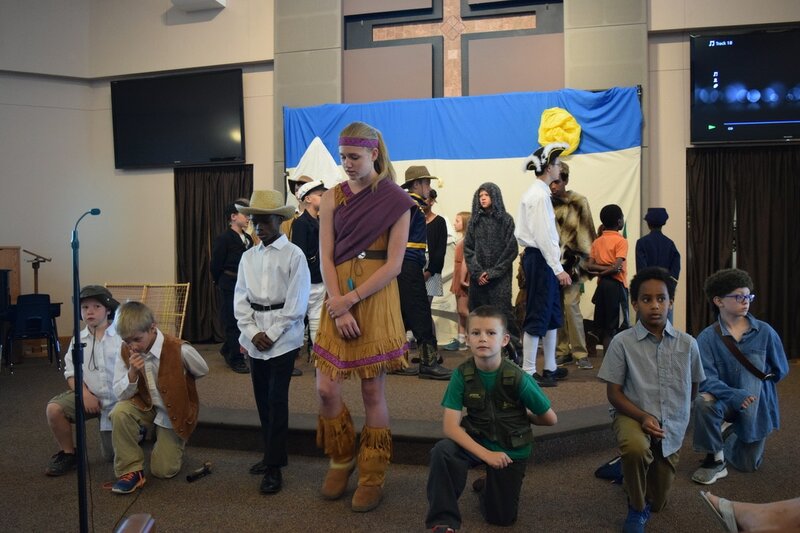 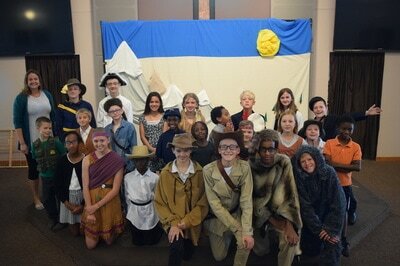 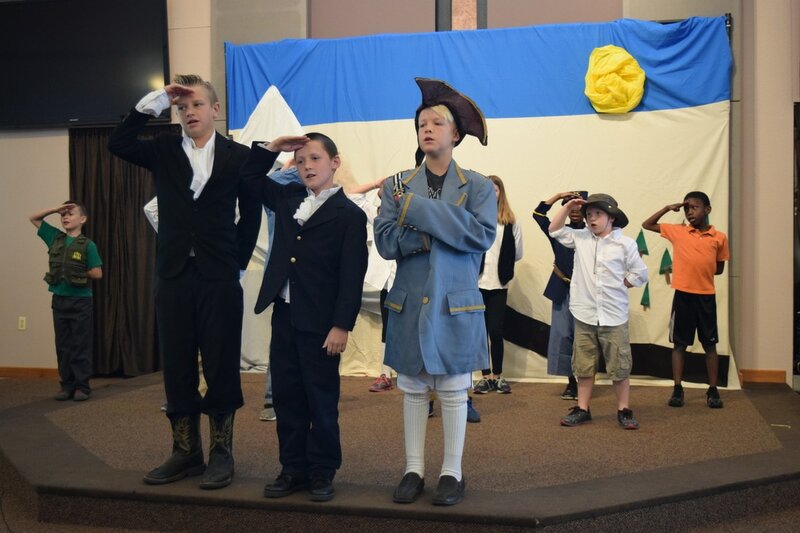 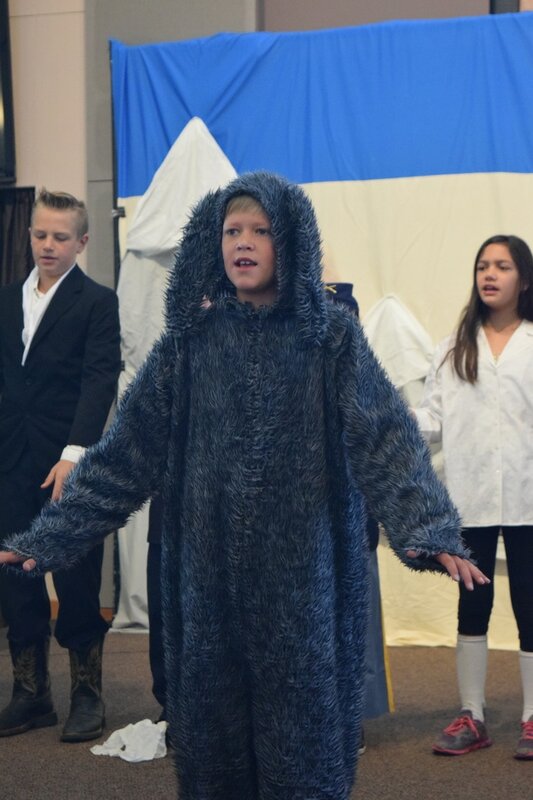 This year grades 2-8 performed The Adventures of Lewis and Clark Musical.